Does the mere thought of the temperature going above 80 degrees send you into a panic? When you see bright sunlight is your first thought to retreat back to the dark confines of your apartment? Is August the most torturous month? If you said yes to any of these questions, you (much like myself) can be described as a summer-hater. But just because we’re in deep summer doesn’t mean you have to succumb to the temptation of bright colors and crazy prints — you should be true to your cold-loving self. 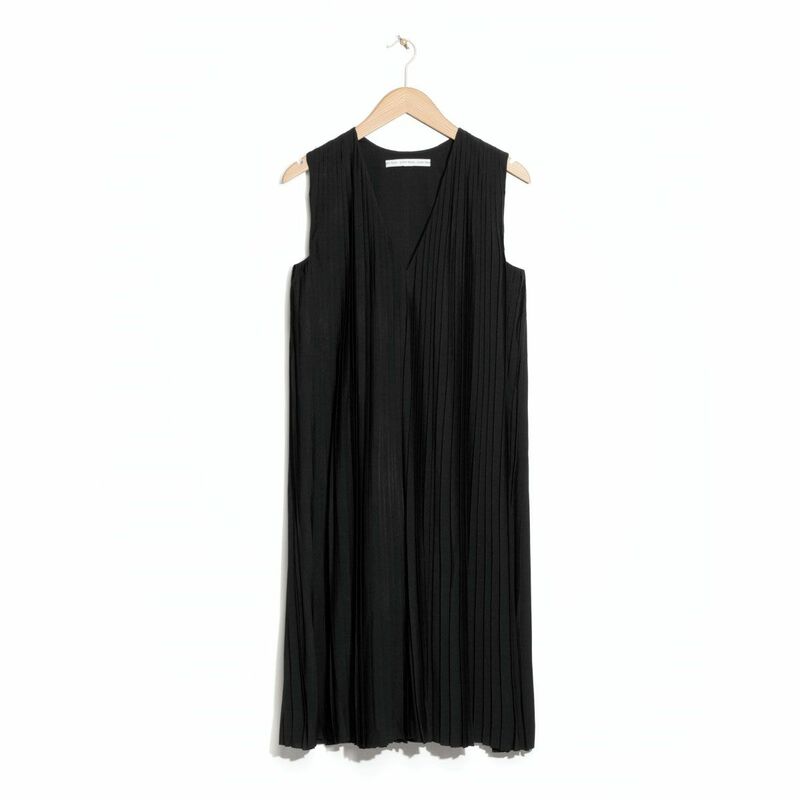 For all the warm-weather loathers out there, we hunted down the best black dresses to get you through the rest of this too-bright season. Looking for something that withstands 100-plus-degree heat and humidity? 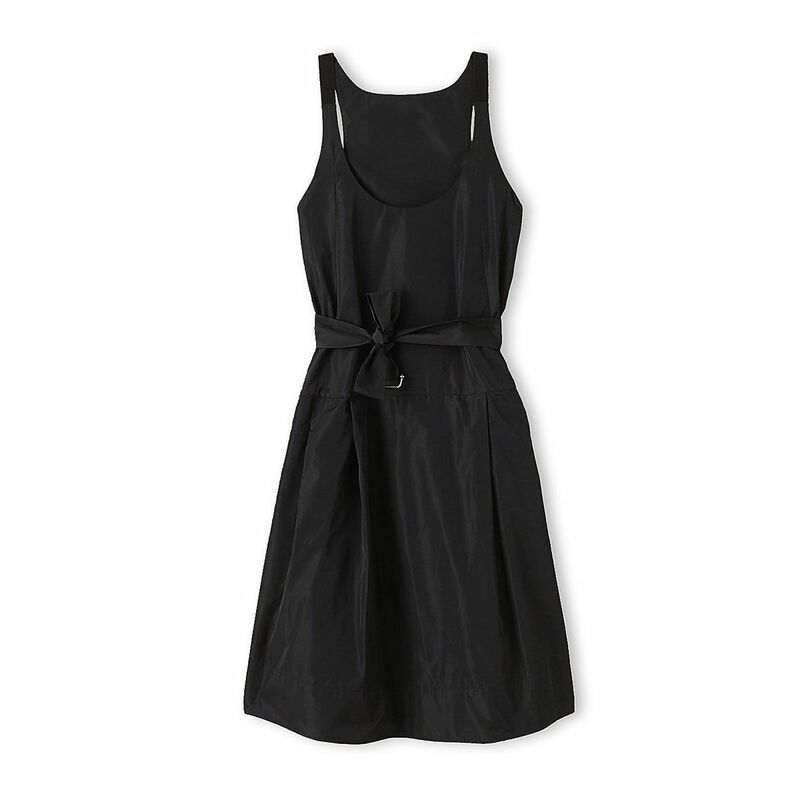 Madewell has a lightweight halter mid length dresses that barely skims the body. Do you need something presentable for the office? Equipment’s silk shirtdress works nicely under a blazer. And since it’s smack dab in the middle of wedding season, Ellery and MM6 by Maison Martin Margiela both offer dressy options ideal for any fancy (ugh, outdoor) affair. So click ahead to check them out and cheer up — winter is always coming. Did you briefly toy with the idea of wearing a white dress? 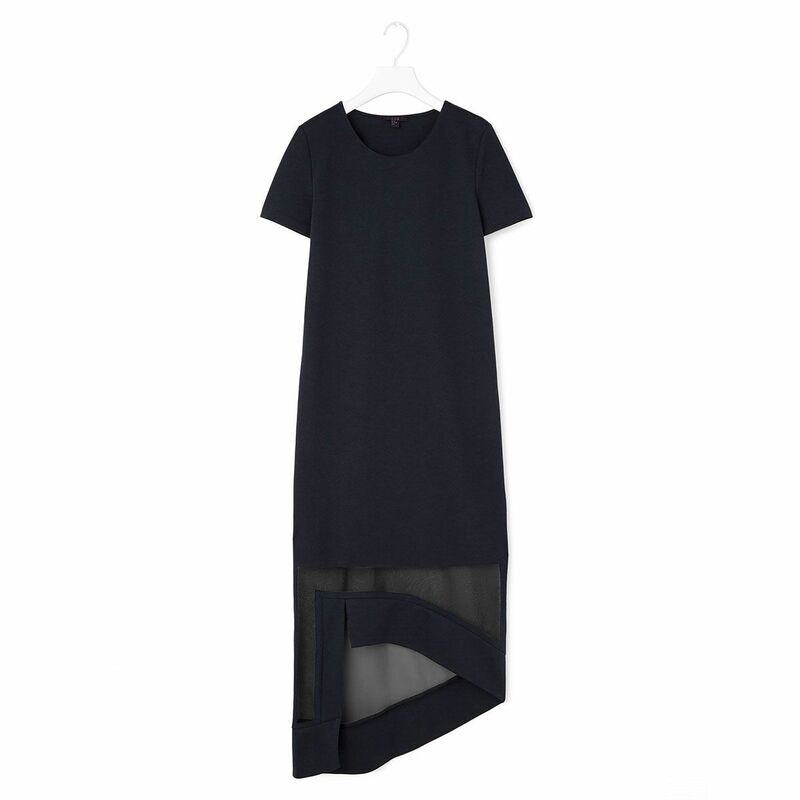 Consider this dress a happy compromise with its short white underlay. 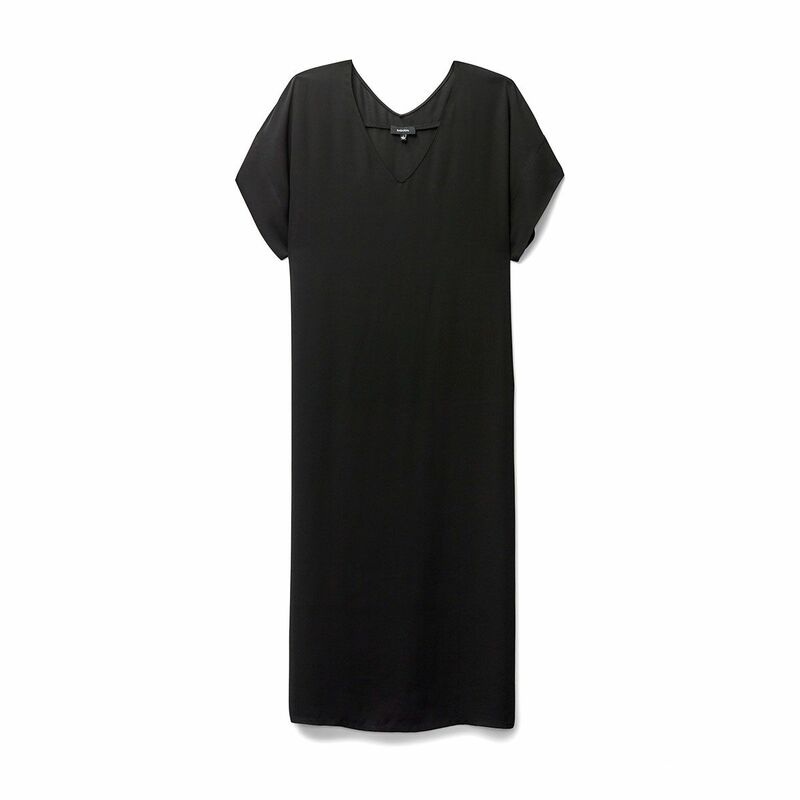 This slim-cut caftan is the best option for hot weather since it’s lightweight enough to pick up on any slight breeze. Plus, if you’re stuck on vacation and running out of clothes, you can handwash and dry it quickly between wears. Add a pair of sleek stiletto sandals and you’re ready for a night out. 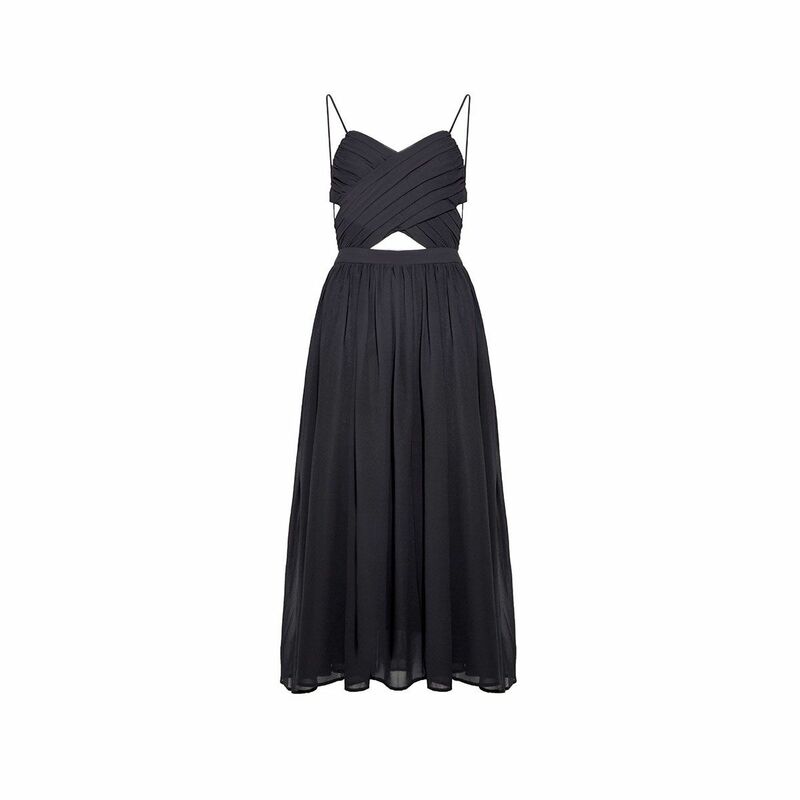 With its deep V-neck and elegant pleats, it’s ideal for a sweltering August wedding. Just like your favorite T-shirt except more special, with its sheer hem. 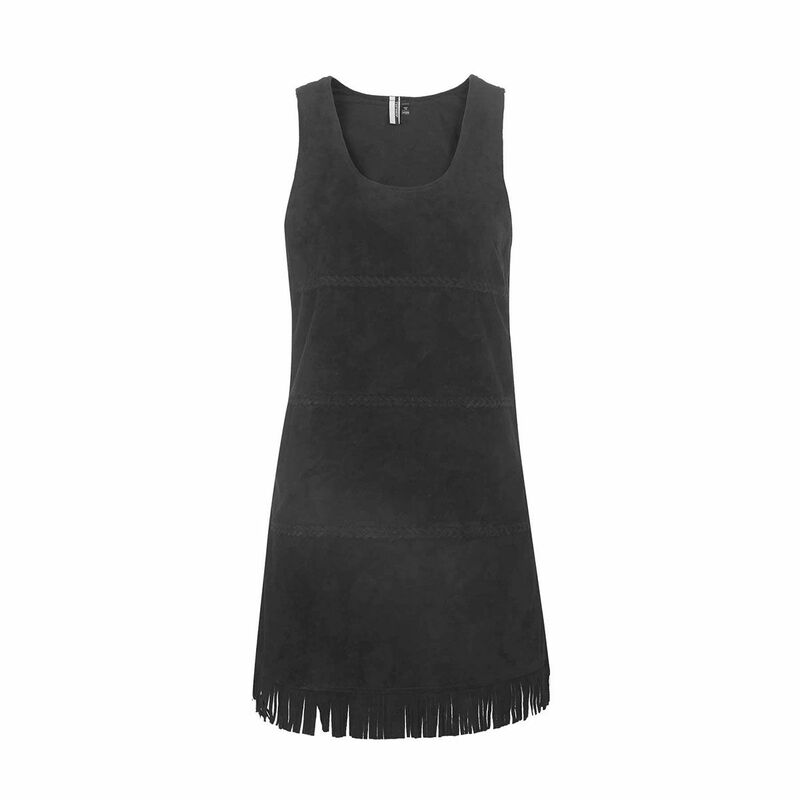 The trick to wearing black all the time and not getting bored of your wardrobe is to find dresses with interesting details like this twisted top. In case you are ever forced to go to the beach, here’s your beach coverup. 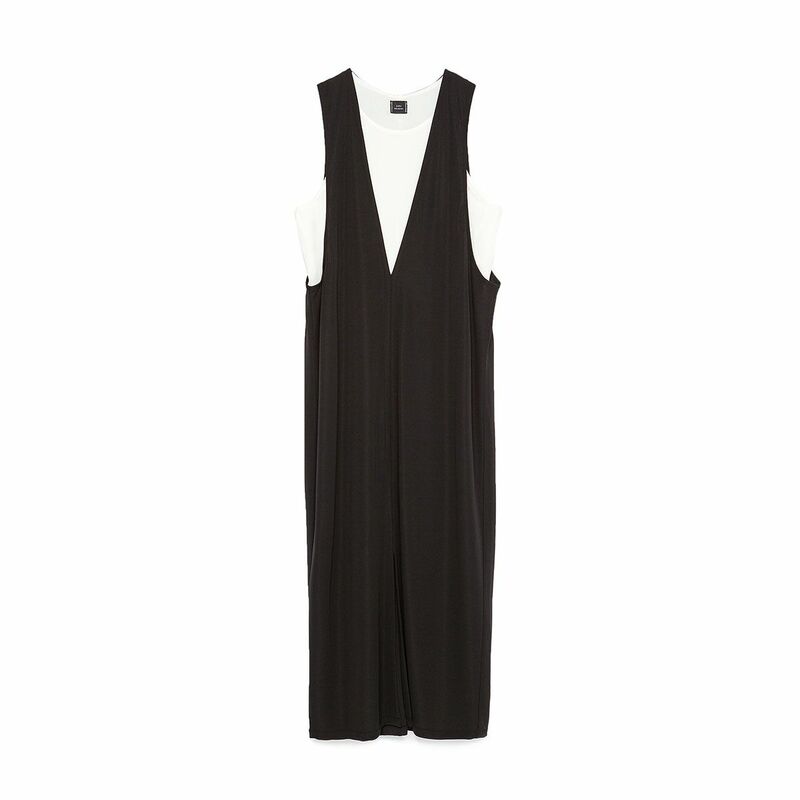 This dress is deceptively simple but that’s the point: You can wear it for years to come and it won’t be dated. 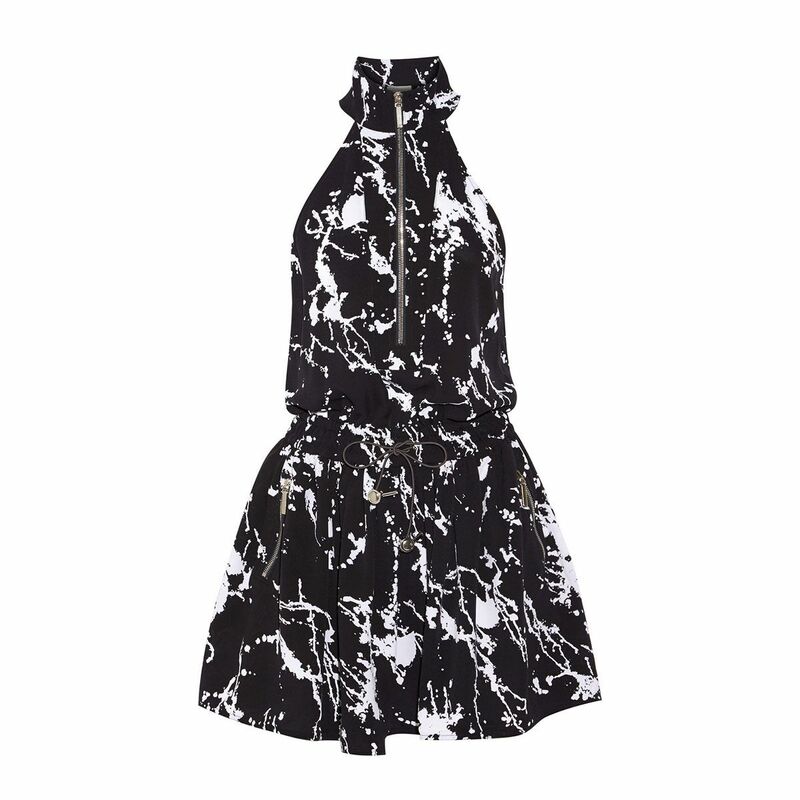 R.I.P., Band of Outsiders, but at least this dress is on deep discount. 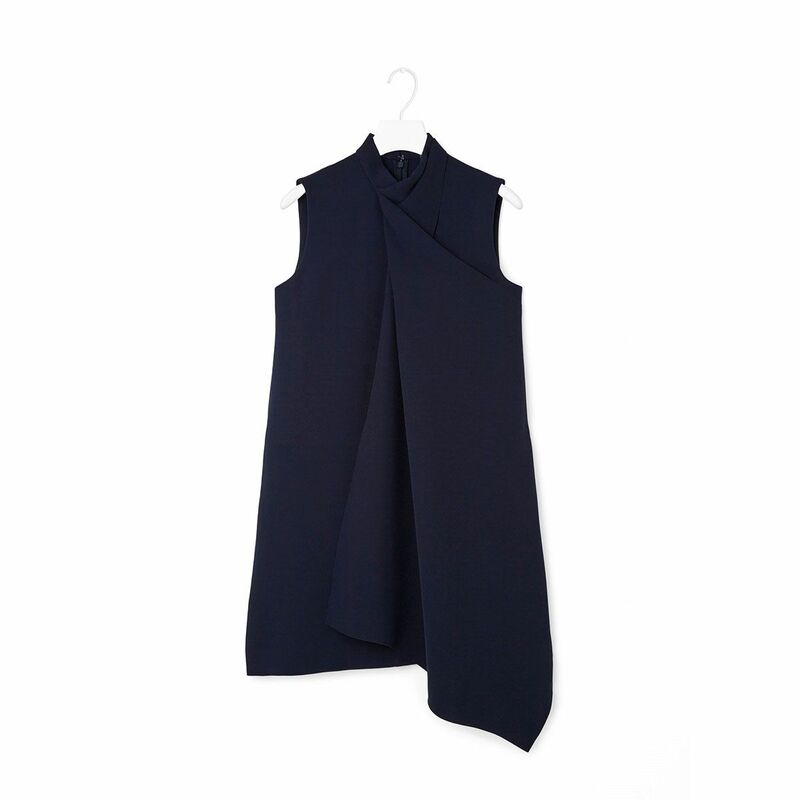 Wear it now with flat sandals and then come fall, you can layer a turtleneck underneath. Just because black is your favorite color doesn’t mean you hate all things feminine. This lattice dress is girly but not annoyingly so. 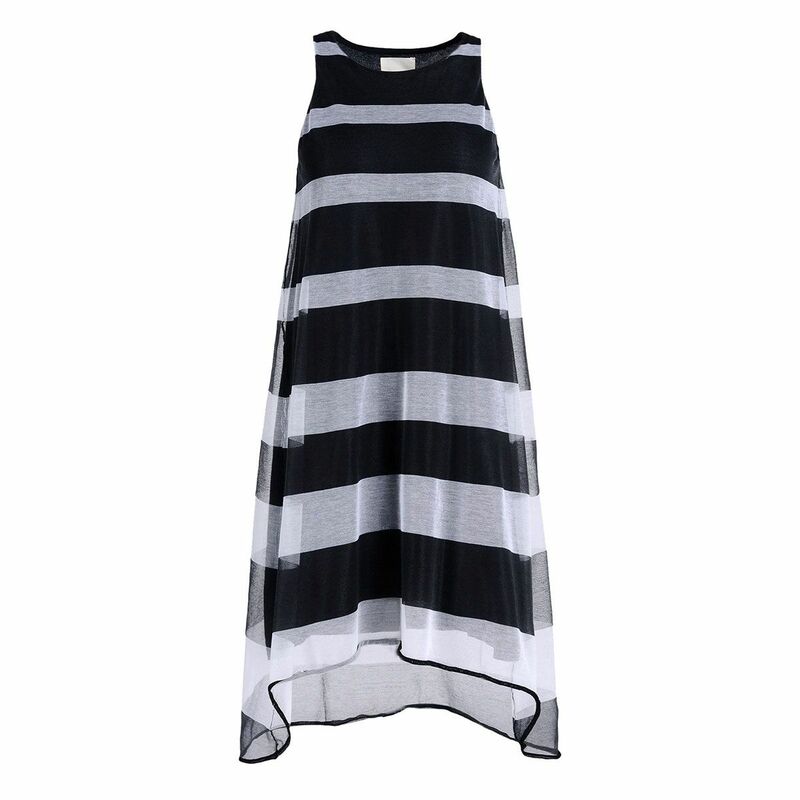 Wear it under a blazer and you have a fast, chic weekday outfit. 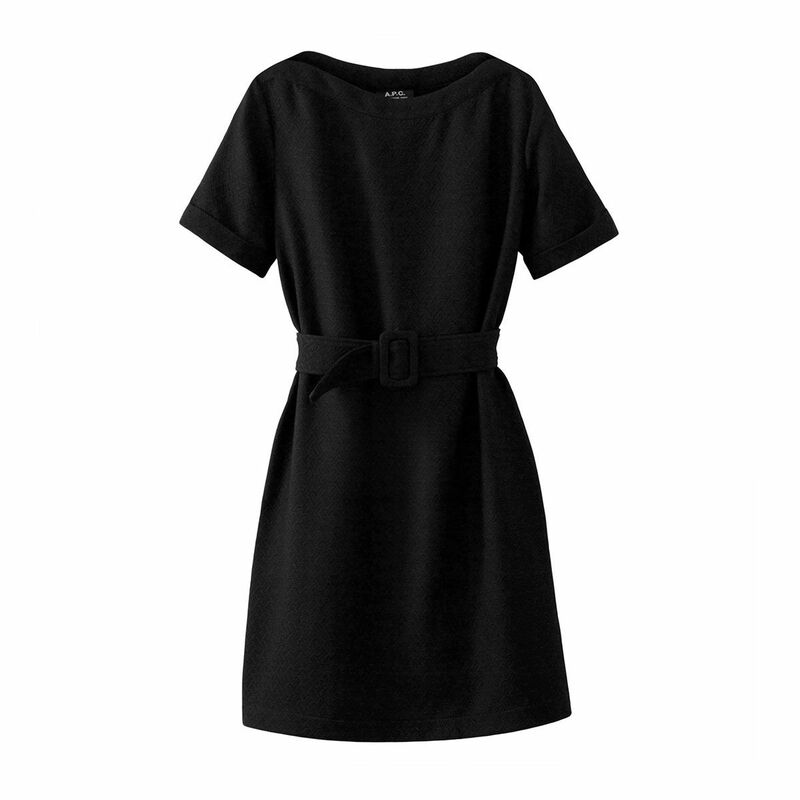 Looking for an A-line dress that emphasizes your waist? 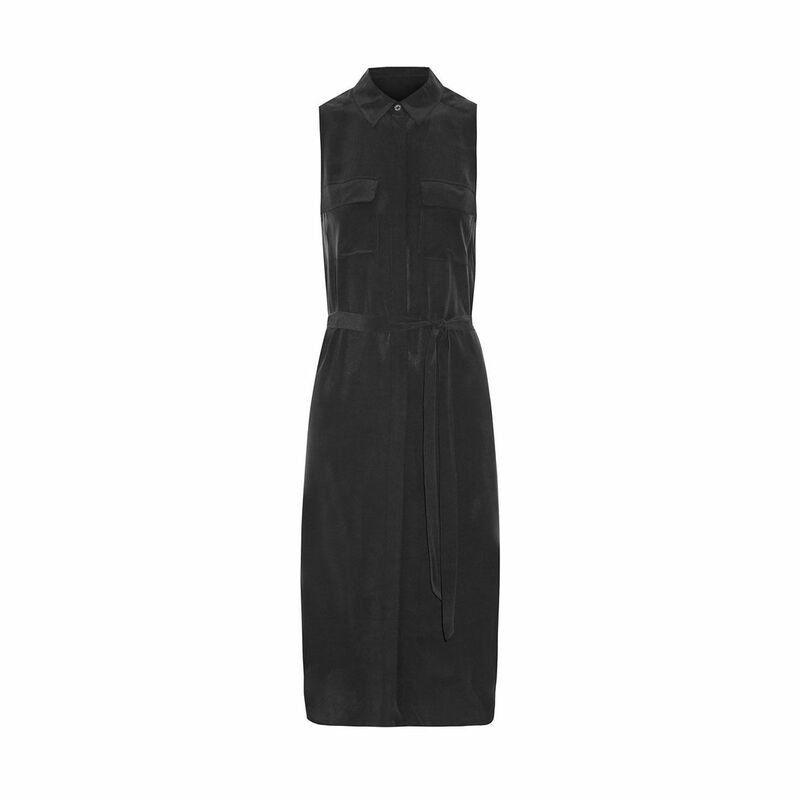 Wear this dress belted. And if you’d rather have the extra room to eat more ice cream, you can ditch the belt. This high-neck dress can be worn in two ways: with the straps tied into a bow or loosely wrapped around your neck. Do you wish you could wear a print like all the summer-lovers? Here’s your chance.